Hyundai is recalling nearly 130,000 Sonatas over an issue with the seatbelt buckle. 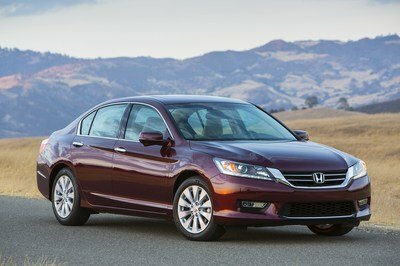 According to a recall bulletin from the National Highway Traffic Safety Administration (NHTSA), 128,804 Sonatas built for the 2015 model year are being called back for front passenger seatbelts that may not work. "The affected vehicles have a front passenger seat belt whose buckle latch assembly may prevent the front passenger from fastening the seat belt," said the NHTSA. Moreover, it seems that the dashboard warning light will still operate normally even if the belt buckle is jammed, meaning occupants sitting in the front passenger seat may not be aware of the issue. 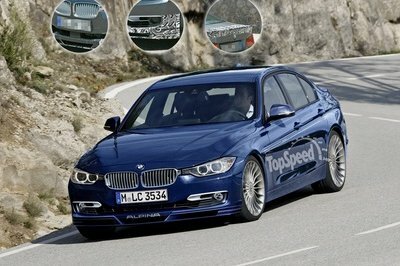 The sedans in question were manufactured between April 25th and December 4th, 2014. Hyundai will notify owners and dealers will repair or replace the front passenger seat belt buckle free of charge. The recall will begin August 21st, 2015. Hyundai doesn’t say whether the recall also includes the 2016 Hyundai Sonata Hybrid, which we recently tested. Our tester lived. 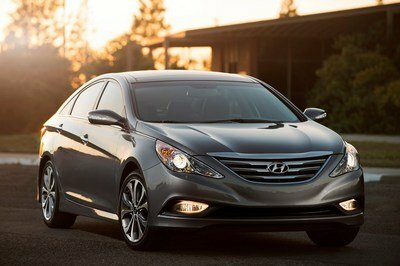 Concerned Sonata owners may contact Hyundai customer service at 1-855-671-3059 (recall number 130) or the NHTSA Vehicle Safety Hotline at 1-888-327-4236. Needless to say, this isn’t a major issue and fixing it should take less than an hour. However, Sonata owners shouldn’t ignore Hyundai’s announcement and check the front seatbelt buckles before allowing a passenger to jump in. Although it’s very unlikely for a jammed buckle to go unnoticed (you can’t really buckle up in this circumstance), it’s better to be safe than sorry. On the other hand, recalls like these only add fuel to the ongoing recall bonfire. 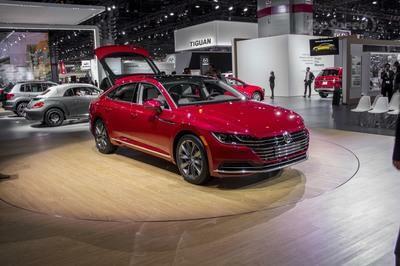 Last year, automakers recalled a record 63.5 million cars, which is nearly four times as many vehicles as they sold. 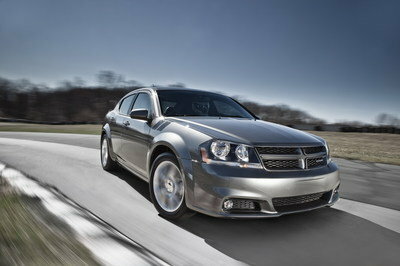 GM alone called back more than 26 million cars, while Chrysler, Honda, and Toyota recalled more than six million each. This trend seems to continue in 2015, as the NHTSA is pushing to update its recall investigation procedures. 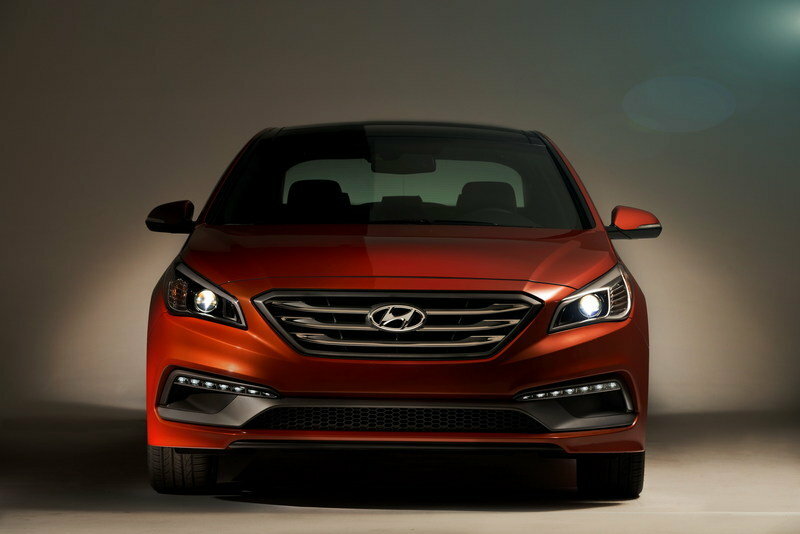 Find out more about the Hyundai Sonata in our full review here.